WomenRest is a chance for CCBS moms to gather in a small, safe setting to explore what is deeply working in their hearts… to walk the path of courage, love, truth and wisdom. 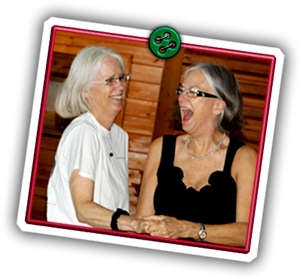 And it is also designed to laugh, play, dream, release, inquire and simply enjoy the company of other “warrior” women. Lifelong friends are made and several retreat groups are still gathering post-graduation to support, share and refresh friendships! Held several times a year, these gatherings of women are powerful opportunities for connection and healing.